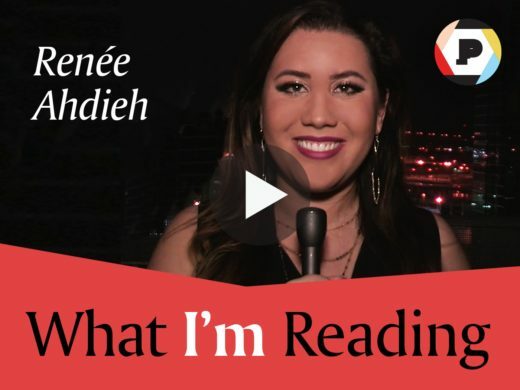 Renée Ahdieh, author of Flame in the Mist, shares three books she can't recommend highly enough. 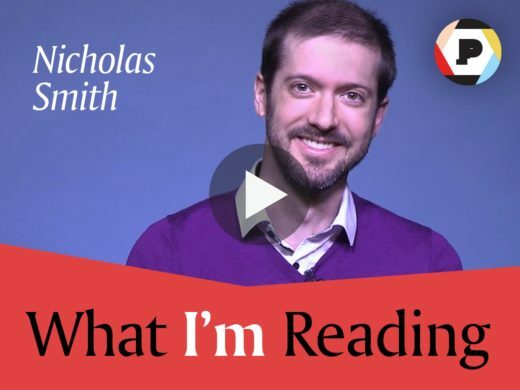 Nicholas Smith, author of Kicks, recommends three nonfiction books that you've got to pick up for yourself. 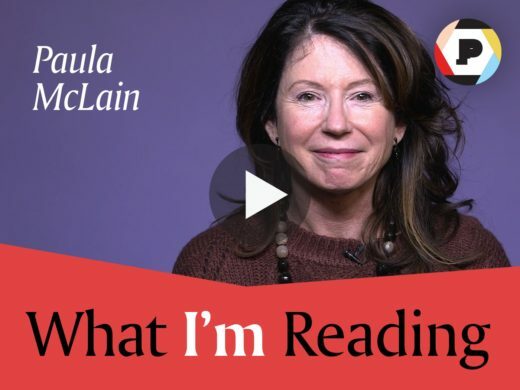 Paula McLain, author of Love and Ruin, tells us about three must-read books that deserve a place on our to-be-read shelves. 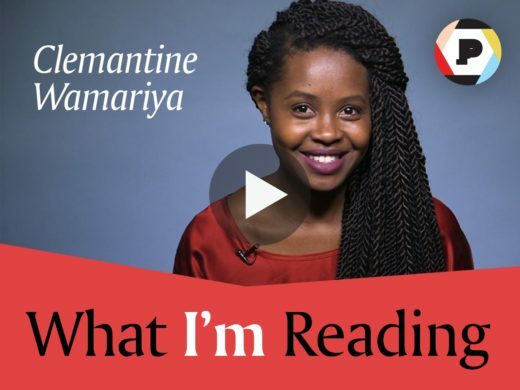 Clemantine Wamariya, co-author of The Girl Who Smiled Beads, tells us about three books that inspire her. 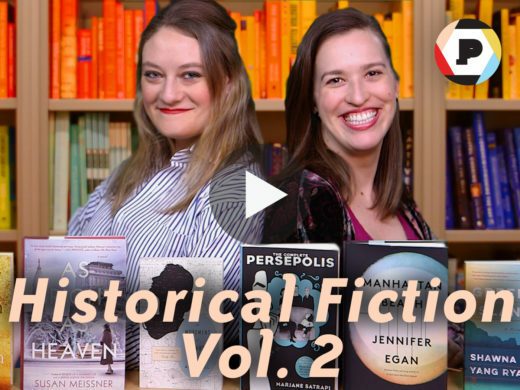 Abbe and Emma give six MORE recommendations for historical fiction reads that reimagine the past. 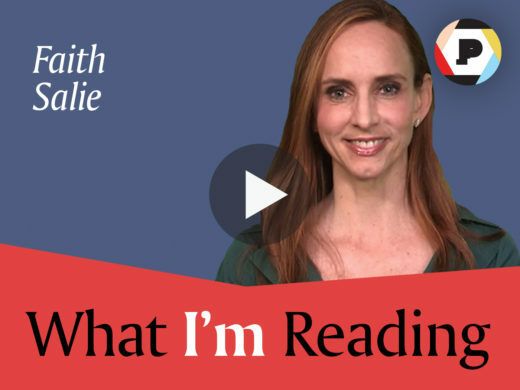 Faith Salie, author of Approval Junkie, tells us all about five books she's been recommending to anyone who will listen. 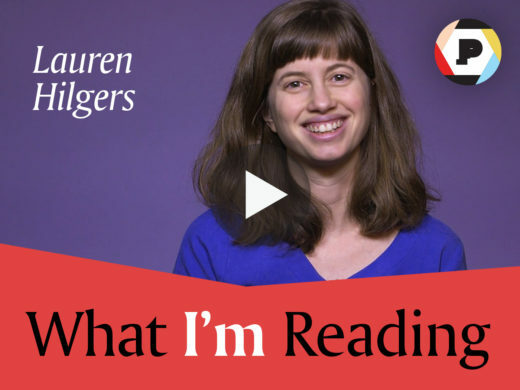 Lauren Hilgers, author of Patriot Number One, tells us all about three books she loved reading. 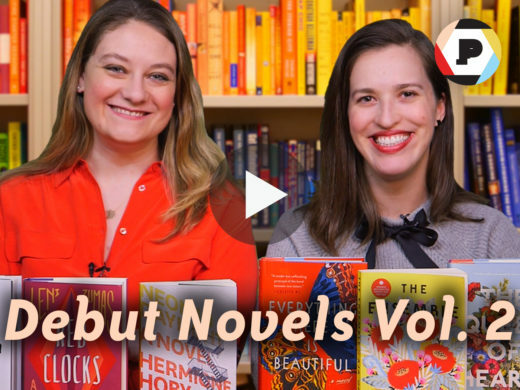 Abbe and Emma share six recent debut novels they love that you're sure to love too.